It'll perk you right up! 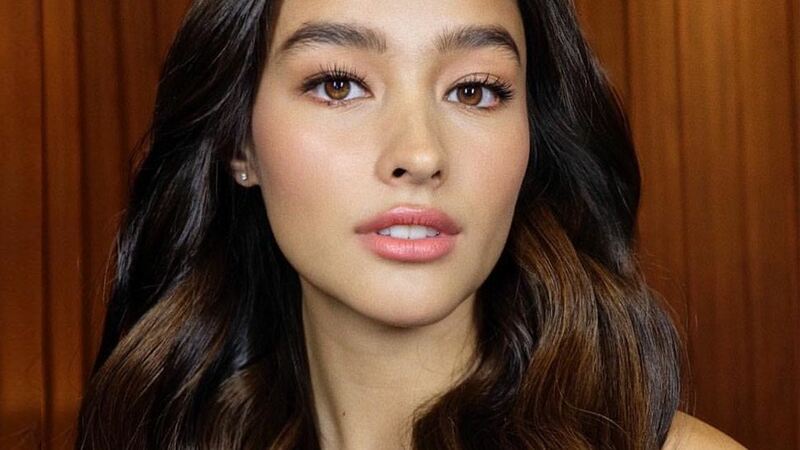 Last night we caught up with Nivea's newest face, Liza Soberano. 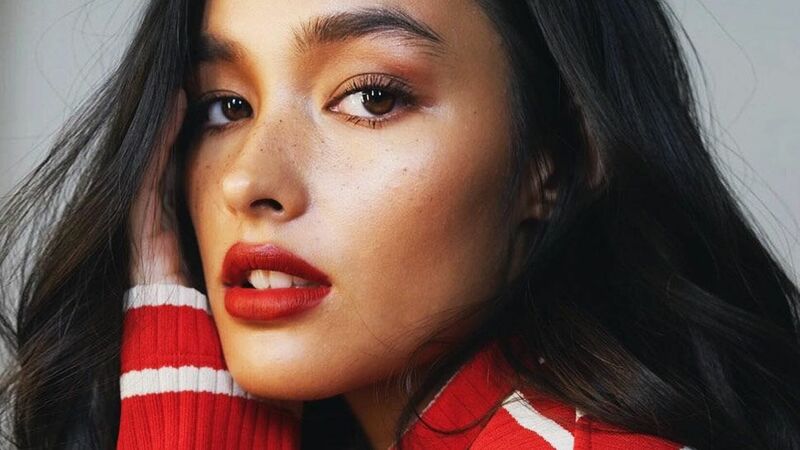 Aside from introducing their latest products, the MicellAIR Skin Breathe Micellar Water and Whip Foam Cleanser, we got to talk to Liza about her skincare secrets, and there's one in particular she relies on for when she's feeling extra tired and stressed. 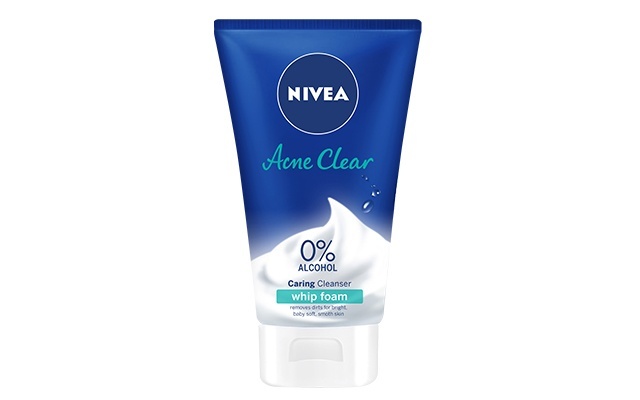 "Before I do makeup I ice my face just to close the pores," sha shared. "And if my eyes are puffy because I'm kind of puyat, I like to ice my eyes also just to make sure the puffiness subsides. 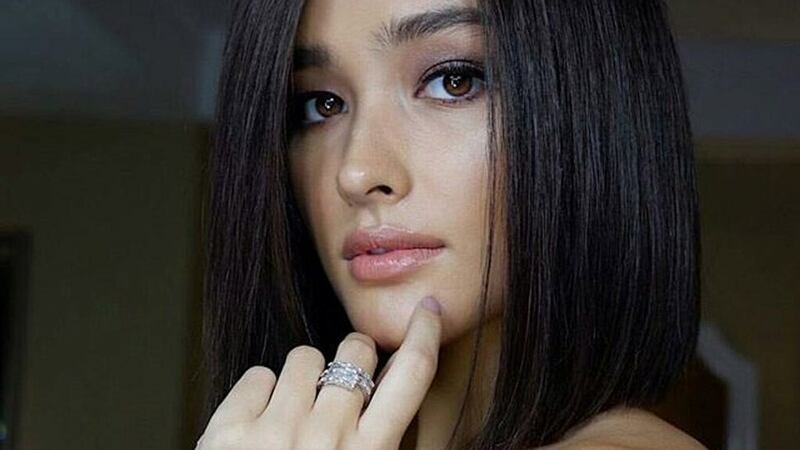 It also makes your face so much tighter, parang it lifts your skin." This isn't the first time we've heard this pore-tightening, skin-lifting trick. 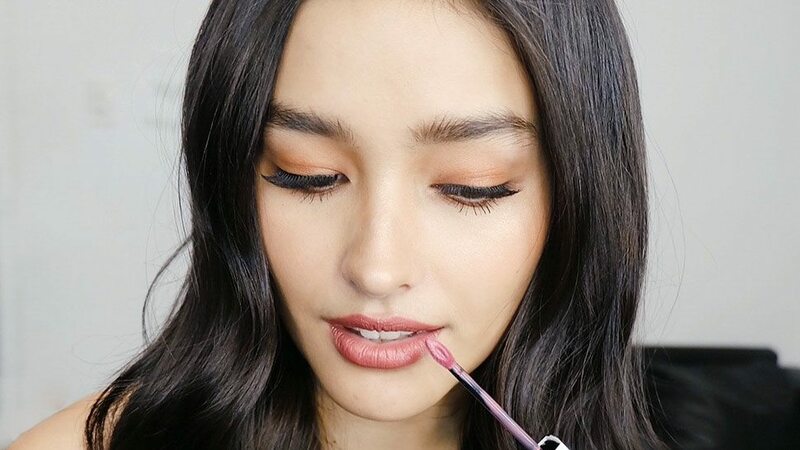 In fact, makeup artist Anthea Bueno revealed Ylona Garcia employs this trick, too! 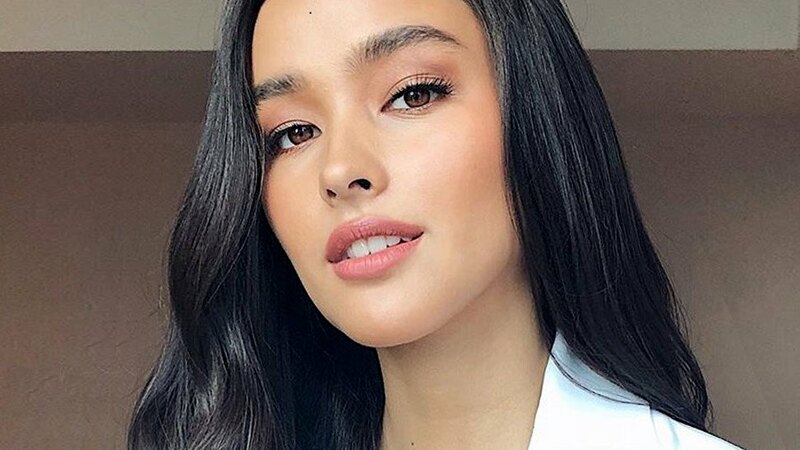 Although Liza doesn't have a lot of skincare steps, one thing she always remembers to do is to remove her makeup and wash her face. 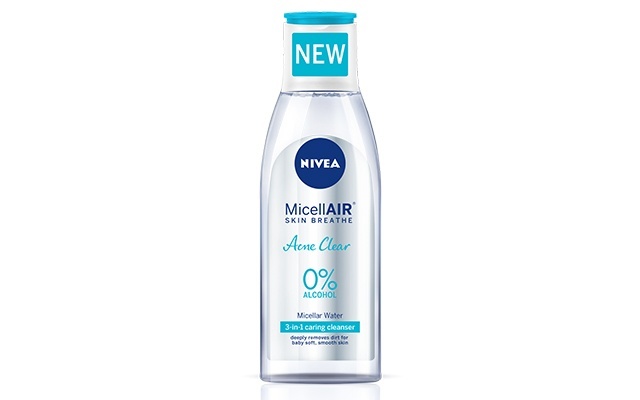 "I start with the micellair cleanser to remove my makeup and then I like to wash my face after with the whipped foam just to make sure I get rid of all the makeup, oil, and dirt that I've accumulated throughout the day, especially when I'm taping or shooting in different locations," she told Preview. What about you, Preview girls? Have you tried the ice trick? Sound off in the comments below!